Remember, a quick dinner can be so healthy and filling! 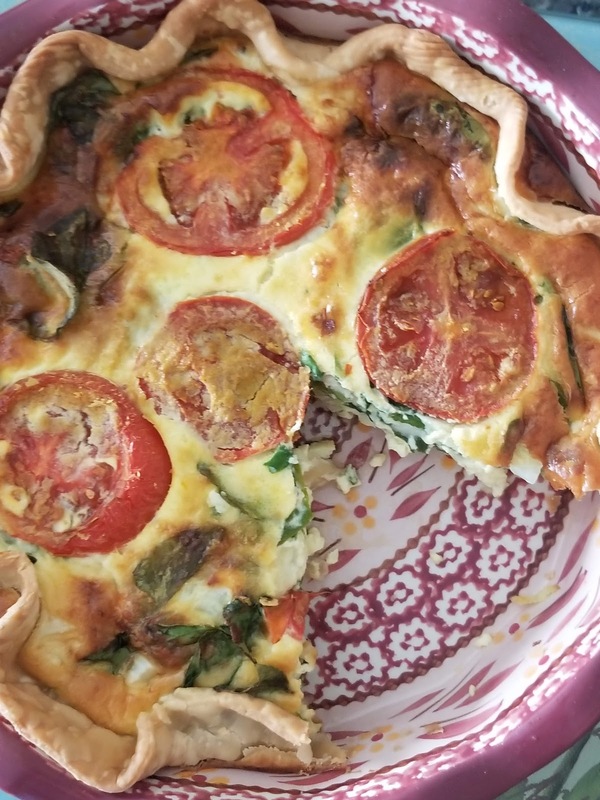 Use your favorite quiche recipe. 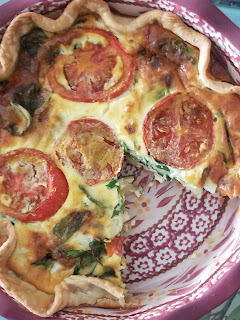 Add your favorite farm fesh veggies, herbs, spices and cheeses. Top with nutritional yeast and bake! It's delicious for breakfast, lunch or dinner. Remember, keep it healthy and easy for the summer. Enjoy! sour cream, avocado or more cheese (vegan cheeses work well to).